HIGHFIELD GEARS LIMITED understands that your privacy is important to you and that you care about how your personal data is used. We respect and value the privacy of all of our customers and will only collect and use personal data in ways that are described here, and in a way that is consistent with our obligations and your rights under the law. 71129 – Other engineering activities, registered in England under company number 11273034. 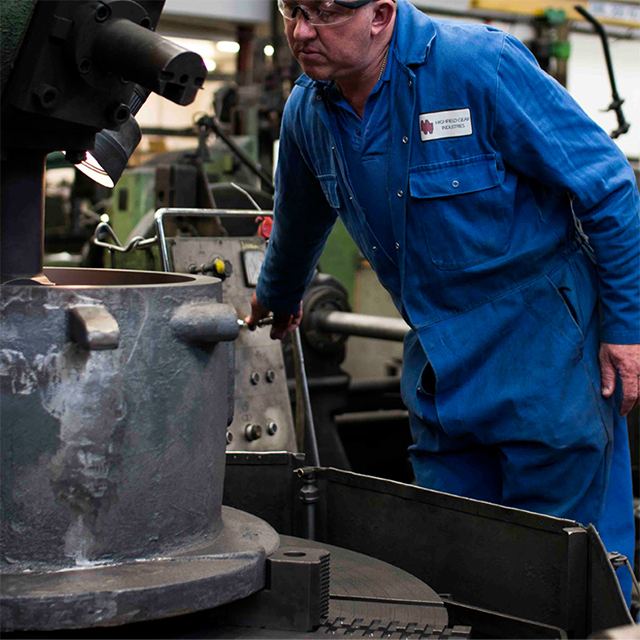 Registered address: C/O Osl Cutting Technologies Ltd Burgess Road, Attercliffe, Sheffield, England, S9 3WD. Telephone number: 01484 531 010. 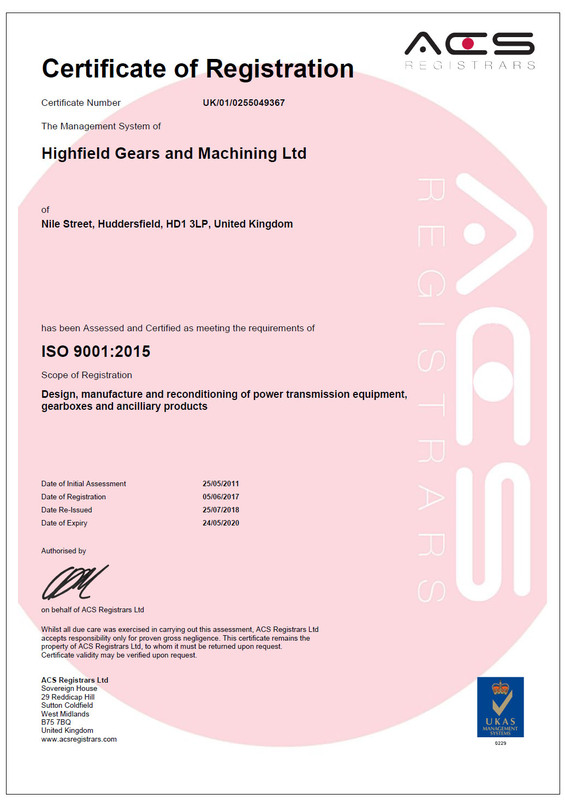 Postal Address: Highfield Gears and Machining LTD, Nile Street, Huddersfield, West Yorkshire HD1 3LP. Rights relating to automated decision-making and profiling. [we do not use your personal data in this way] OR [Part 6 explains more about how we use your personal data, including [automated decision-making] AND/OR [profiling]]. As long it is required to provide services/ products. We will respond to your subject access request within less than 3 weeks and, in any case, not more than one month of receiving it. Normally, we aim to provide a complete response, including a copy of your personal data within that time. In some cases, however, particularly if your request is more complex, more time may be required up to a maximum of three months from the date we receive your request. You will be kept fully informed of our progress. Any changes will be made available via email.